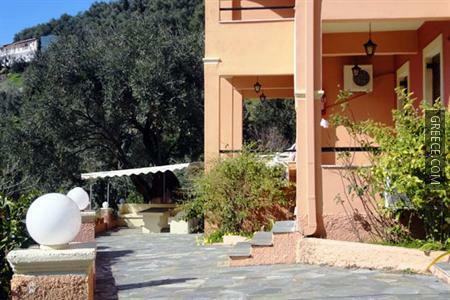 Set within the scenic countryside of Agios Gordios, the Aphrodite Apartments Agios Gordios offers comfortable accommodation and a wide range of facilities, such as free parking, family rooms and an express check-in and check-out feature. Just a short walk from the shore, this property is ideally situated for those in search of a beach-side retreat. 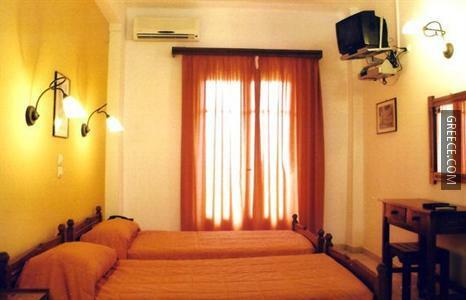 The Aphrodite Apartments offers a convenient 24-hour reception as well as luggage storage, a garden and internet. 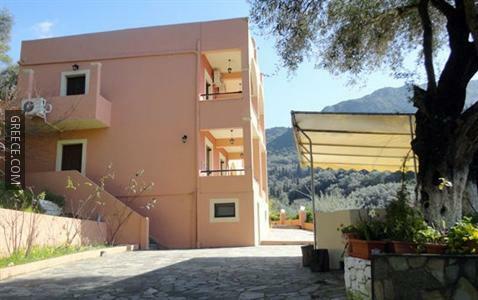 All apartments at the Aphrodite Apartments Agios Gordios are comfortably furnished and include a kitchenette, a TV and a refrigerator. 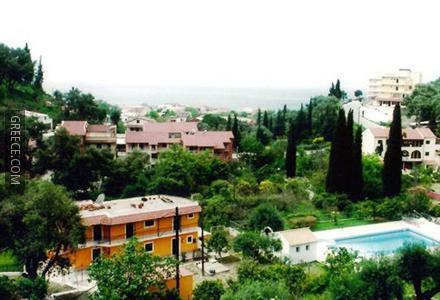 The Aphrodite Apartments provides a convenient on-site café. Alternatively, there are a choice of other eating options around the property. 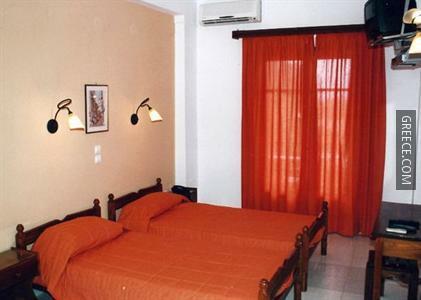 The Aphrodite Apartments Agios Gordios is close to Agios Gordios Beach. 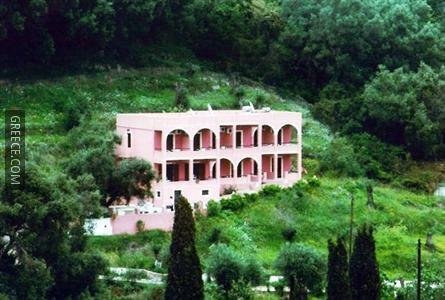 Corfu International Airport is less than a 30-minute drive away.